The Lakers and Pacers proved it. The Lake Oswego and Lakeridge girls ski teams matched up against the state's best teams last week and proved they belonged, the Lakers finishing fourth in the Girls Combined Team Standings and the Pacers placing eighth. 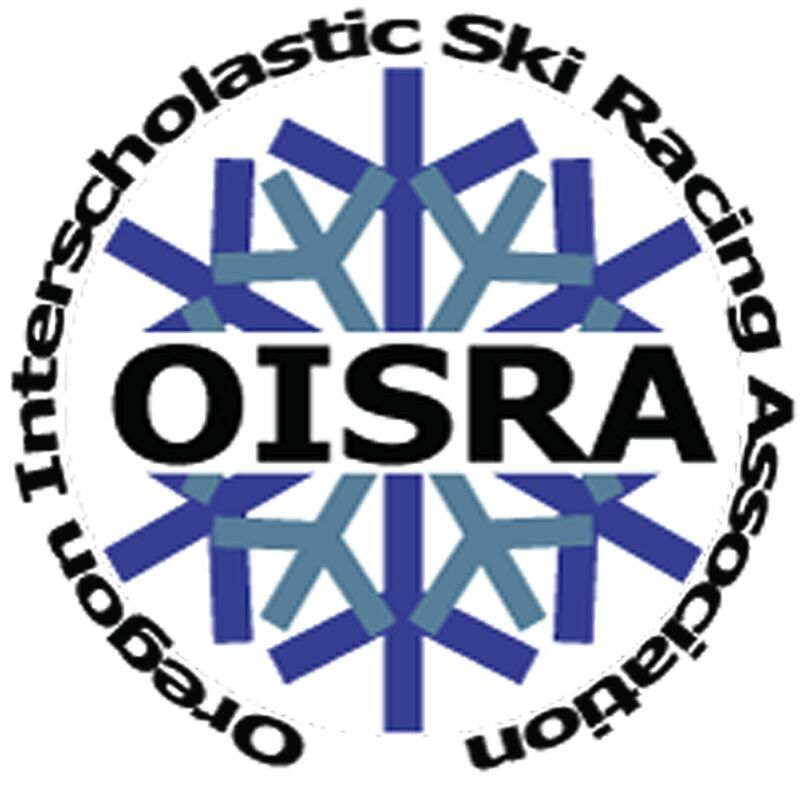 The Oregon Independent Ski Racing Association state meet was held on Bend's Mt. Bachelor on March 8-9. The Lakers kicked off the state meet on March 8 by placing fifth among 17 teams in the slalom with a combined time of 4 minutes, 28.44 seconds. Hood River won the slalom title at 4:13.87 while Summit placed second at 4:16.00. Individually, Lake Oswego's Nicole Danilevsky finished 17th overall in the slalom with a time of 1:27.86. She was followed by teammate Larissa Chan (20th at 1:29.07), Haley Anderson (38th at 1:33.05), Kenna Sandblast (40th at 1:33.25) and Sara Lew (63rd at 1:39.54). The Lakers were strong again on the second day of the state, skiing to fifth place in the giant slalom with a team time of 5:15.92. Ashland won the team title in the GS at 5:01.72, while Summit took second with a 5:02.18. Danilevsky set the pace for the Lakers in the GS, skiing to 14th with a time of 1:41.77. She was followed there by Sandblast (24th at 1:46.64), Chan (25th at 1:47.51) and Lew (59th at 2:18.78). In the Girls Individual Combined Standings, Danilevsky placed 13th with a combined time of 3:09.63, while Chan was 22nd at 3:16.58, followed by Sandblast (25th at 3:19.89) and Lew (53rd at 3:58.32). On their first day at state, the Pacers skied to 13th place in the slalom with a team time of 4:47.17, their efforts led by Laurel Finlay's 37th-place finish at 1:32.29. After Finley, it was Campbell Drake (57th at 1:37.86), Jenna Achord (58th at 1:38.05) and Carolyn Mount (61st at 1:39.14). Lakeridge stepped up big time on day two, racing to a seventh-place finish in the giant slalom with a team time of 5:24.32. Achord came through for Lakeridge by placing 11th overall at 1:40.45; she was followed by Drake (28th at 1:48.98), Mount (34th at 1:54.89) and Anna Patricelli (45th at 2:01.41). In the Girls Individual Combined Standings, Achord was the Pacers' best, finishing 24th at 3:18.50. Their other finishers were Drake (31st at 3:26.84) and Mount (35th at 3:34.03).